The final push is on to end the 2017 season strong. NAHB’s Remodeling Market Index for the Midwest shows the majority of remodelers have felt that market conditions have been improving every quarter this year (in fact, every quarter since Q2 2013!*). If you do remodeling work and share this sentiment, your challenges this year may have been less about selling and more about finding and retaining the skilled labor you need to install the jobs you sell. Apprehensive of the new tech in SBS shingles? Well, don’t be. 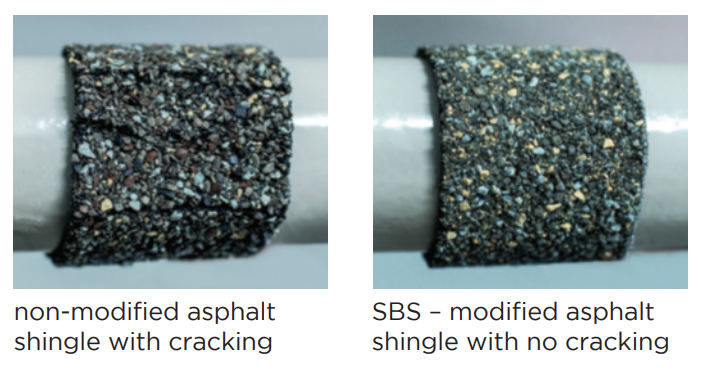 SBS Shingles are made the same way as standard asphalt shingles, with the addition of SBS rubber to increase flexibility and granule retention. Show homeowners how this results in a longer-lasting roof that endures the extremes of Midwestern climates. This peace of mind can win over homeowners that don’t want to replace their roof again! 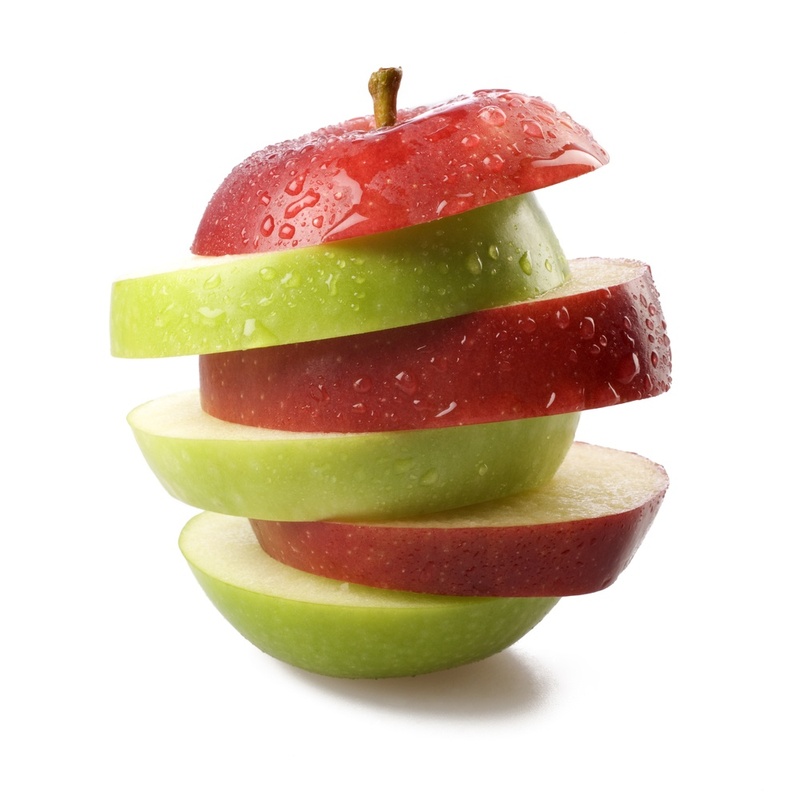 Break away from the competition when you add SBS shingles to your proposal. 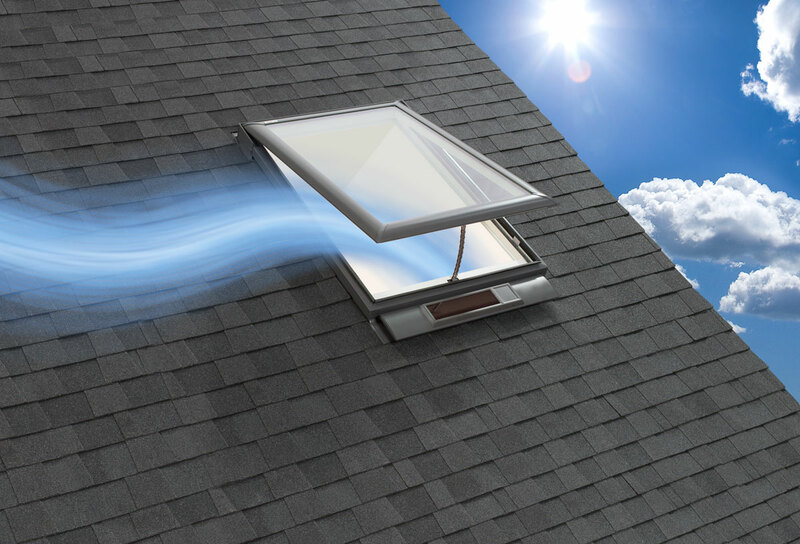 It used to be that installing venting skylights was a laborious process that involved hiring an electrician to tie into the house wiring system. That’s no longer the case if you sell VELUX’s Solar Venting Skylights, which get their power from the sun, are controlled with a remote, and require no electrical work – installing just like a standard deck-mount model! Solar powered skylights are a profitable, premium upgrade ideal for living spaces and kitchens, and can be a great add-on for your upscale re-roof proposals. Performing a free gutter inspection with your roofing and siding quotes can be a great way to establish expetise with homeowners while exploring additional sales opportunities. 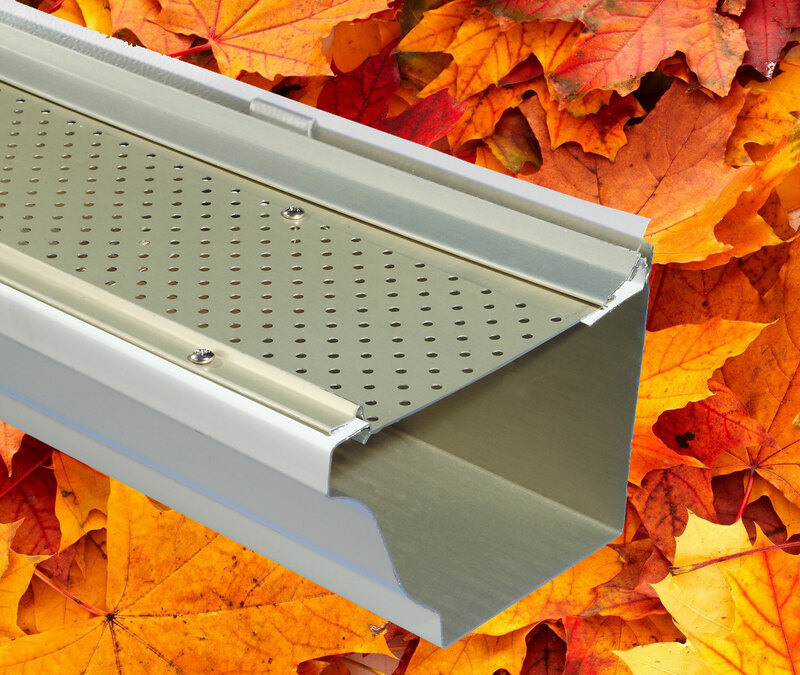 You can bid replacing inadequate or poorly performing gutters, and/or adding gutter protection (especially top of mind in the Fall!) to increase the profit potential on your jobs. 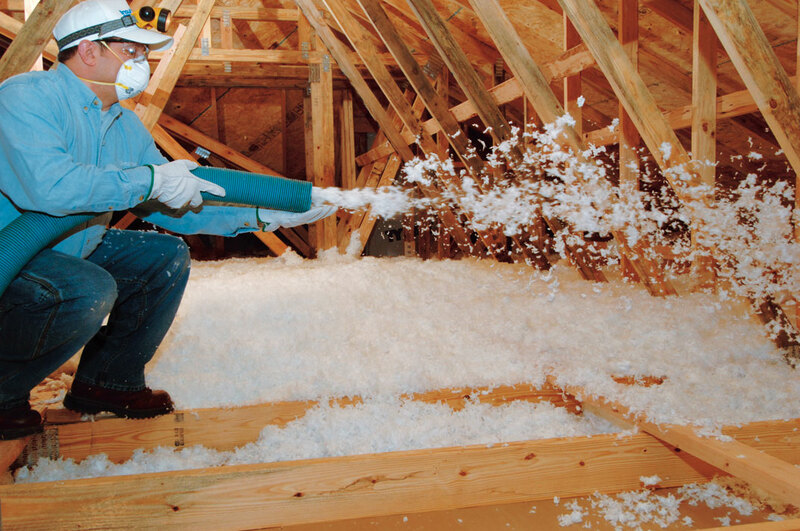 Attic insulation is a great add-on for re-roofing bids because your crew’s time is already baked into the cost of the roof job. Many older homes don’t have attic insulation installed at current ENERGY STAR recommended levels (R49-R60 in climate zones 5 & 6). Educate homeowners on the heating and cooling savings that adequate attic insulation can provide, and you can increase customer satisfaction and your sales at the same time! 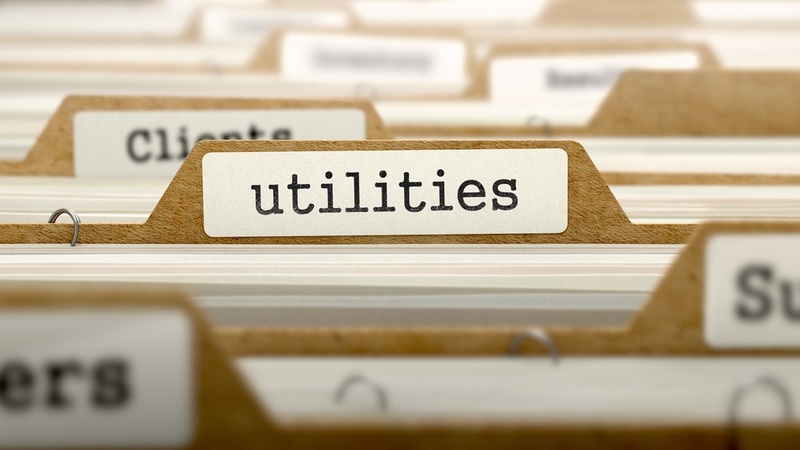 All of these opportunities can be presented as add-ons to your roofing and siding proposals in a way that sets your company apart from the competition. You don’t have much to lose by offering them - and you create the opportunity to increase your sales and profit without the need for additional skilled labor. 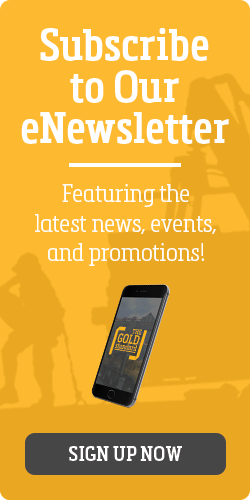 Ask your Wimsatt Salesperson about expanding your offering today! We have SBS Shingles, Solar Skylights, Gutter & Gutter Protection, and Attic Insulation in stock, with samples and literature at your disposal to help you complete the sale! *For Midwest detail on the RMI, see the report Remodeling Market Index by Region.